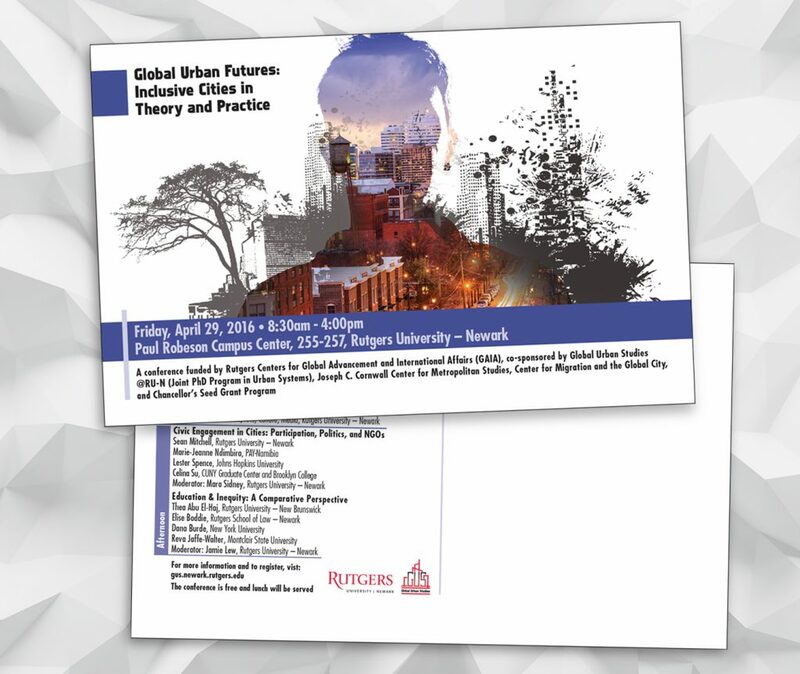 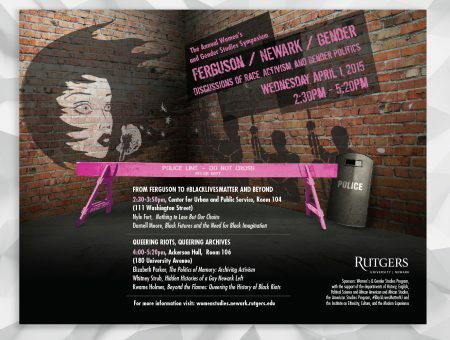 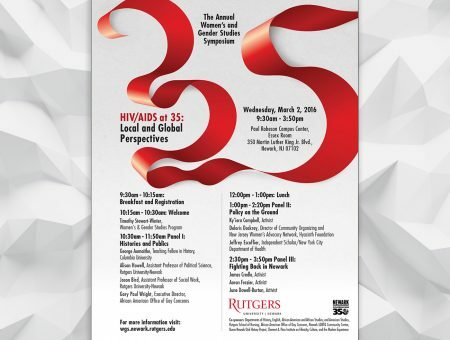 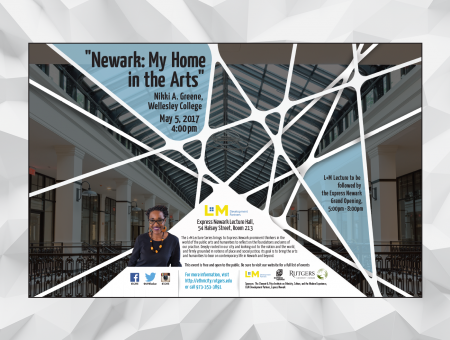 The poster and postcard were used to promote a conference for the newly created Department of Global Urban Studies at Rutgers University–Newark. 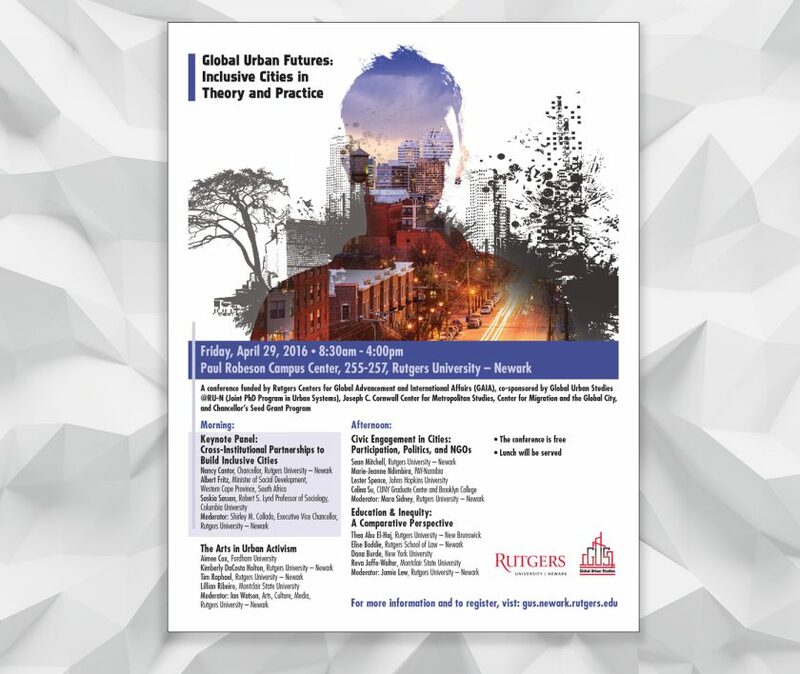 The design also served to brand the new academic program – which focused on the development of urban cities and the role of education, the arts, and civic engagement in those cities. 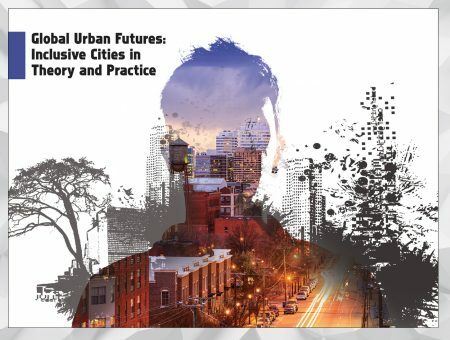 The outline of the person serves as a reminder of the most important resource in urban spaces – people.